Deborah E. Arbabi is a partner in Crowell & Moring's Orange County office and is a member of the firm's Antitrust Group. Deborah is a leader in the firm’s Recovery Practice, through which she has helped clients recover over $500 million in recent years. Focusing on identifying and pursuing overcharges, Deborah assists clients with achieving recovery through litigation, negotiation, and pursuit of claims. She has unique experience in class action claims recovery, and devotes the majority of her practice to pursuing and maximizing claims in large antitrust and tort settlements. She is experienced in the process by which class action settlements are administered and distributed, and in resolving disputes involving allowable purchases, sufficiency of data, jurisdictional issues, and matters affecting allocations of funds. Deborah is also experienced in all aspects of complex litigation, including trial, pretrial and appellate work. She has handled matters in federal and state courts, as well as in ADR procedures. Deborah is particularly experienced in multi-party litigation and class actions. Deborah performs work on a pro bono basis in matters involving homelessness assistance, domestic violence and other family law issues. Deborah serves on the Board of Directors for the Public Law Center, Orange County's public interest law firm. Deborah graduated from the University of Southern California Law School in 1993. While in law school, Deborah served as the executive notes editor for the Interdisciplinary Law Journal. She also worked with the law school's faculty in connection with representation performed for the Central District of California's Federal Indigent Defense Panel. Deborah earned her bachelor of arts in literature from Miami University of Oxford, Ohio in 1990. Deborah is a member of the Federal Bar Association, the American Bar Association Sections, on Litigation and Antitrust, and the California Bar Association Section on Litigation. Fourth Annual In-House Recovery Conference, Dana Point, CA (March 8-9, 2018). Meeting Organizers: Daniel A. Sasse and Deborah E. Arbabi. "Business Strategy: Implementing an Effective Corporate Recoveries Program," The National Association of Women Lawyers’ 13th General Counsel Institute, New York, NY (November 10, 2017). Presenter: Deborah E. Arbabi. Third Annual In-House Recovery Conference, Dana Point, CA (March 9-10, 2017). Meeting Organizers: Daniel A. Sasse and Deborah E. Arbabi. "Recent Developments in the Credit Card Class Action Landscape," American Hotel & Lodging Association General Counsel Committee Meeting, Washington, D.C. (November 17, 2016). Presenter: Deborah E. Arbabi. "Establishing an Affirmative Recovery Program and Best Practices (In-House Counsel Roundtable)," Crowell & Moring's Second Annual In-House Recovery Conference, Dana Point, CA (March 10-11, 2016). Moderator: Deborah Arbabi. Second Annual In-House Recovery Conference, Dana Point, CA (March 10-11, 2016). Meeting Organizers: Daniel A. Sasse and Deborah E. Arbabi. 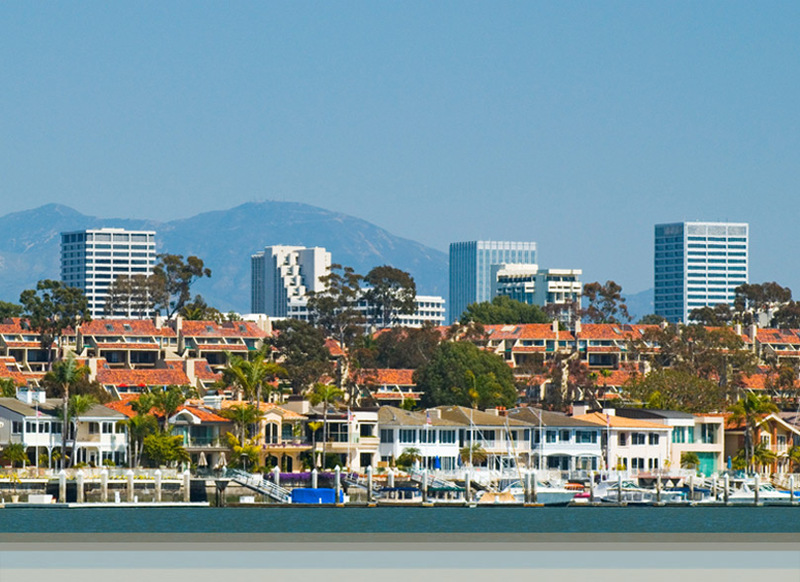 First Annual In-House Recovery Conference, Dana Point, CA (March 19-20, 2015). Meeting Organizers: Daniel A. Sasse and Deborah E. Arbabi. "State and Local Incorporation of Federal Requirements," An Introduction to the American Recovery and Reinvestment Act of 2009: Implications for Construction Contractors, Crowell & Moring Webinar (May 26, 2009). Presenter: Deborah E. Arbabi. "Recent Legal Developments Affecting Project Delivery," CURT (November 2007). Speaker: Deborah E. Arbabi. Practicing Law Institute's Advanced Antitrust Seminar on Distribution and Marketing (January 2004). Moderator: Deborah E. Arbabi. "Maximizing Corporate Recovery," Association of Corporate Counsel, Tennessee Focus (2019). Authors: Daniel A. Sasse, Deborah E. Arbabi, Jordan Ludwig, and Paul I. Sung. "Recovery – Learning From Experience," Crowell & Moring's Litigation Forecast 2017 (January 2017). Contributor: Deborah E. Arbabi.